From Ultimate Zero To Cloud9: Bok "Reapered" Han-Gyu's Coach Of The Year Deserving Season. When you take a look at Cloud9’s overall standings in both the Spring and Summer splits in the NALCS, if you were just scanning the results without having any knowledge of how the season went. You would have thought that it was another solid season for the organisation and that the opportunity of going to the 2018 Worlds is a possibility. 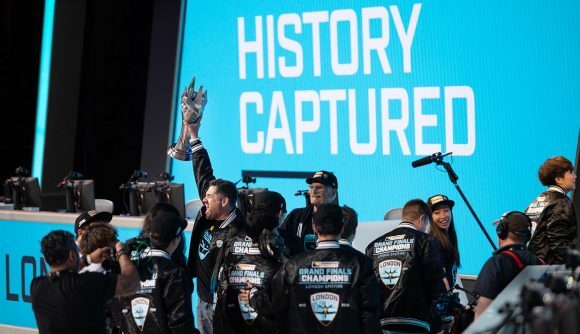 However, the team have a tumultuous season that has seen Cloud9 reach lows that have caused back lash from expecting Cloud9 fans to highs that make you think that they are back to being the dominant force in North America they once were. Throughout all of this there is one constant that has become clear at the end of the Summer Split. 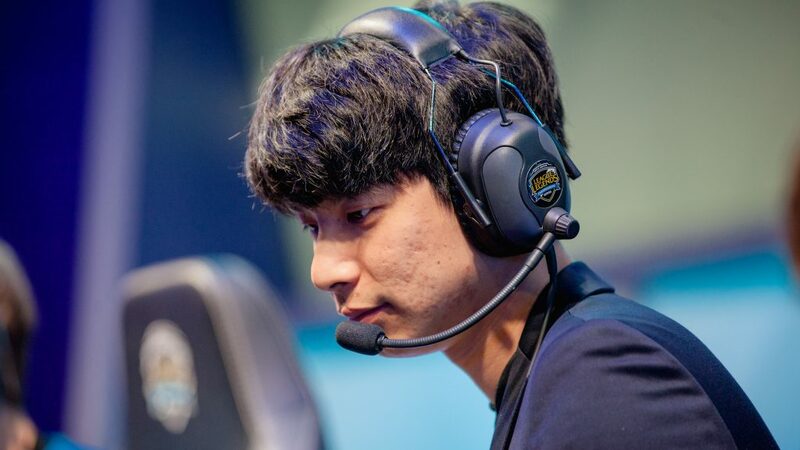 “Reapered” should not only receive coach of the Split, but is rightfully in contention for coach of the year. With the Overwatch League’s first off season well into session now is the time for current teams to begin diving into the open market of tier 2 to look for potential upgrades.‘Roster Reshuffle’ seeks to theorise what signings are on the table for any of the original twelve teams that competed in season 1. 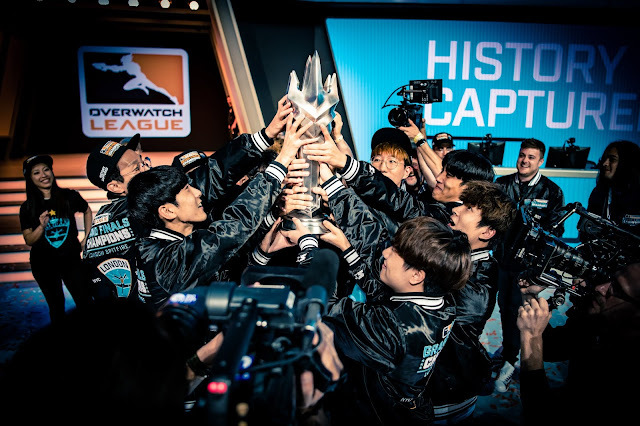 The catch is that due to the exclusive window for expansion teams the best talents from the likes of Element Mystic or Runaway are most likely heading into one of the new cities. Specifically in the North American region the best talent is assigned mostly to academy teams meaning the pool for reshaping is even smaller for some teams. The last option is to trade for want away starting talent sat on the bench for an Overwatch League team currently. We're officially into the Overwatch League off season and while the excitement towards games is now due to die down over the next four to five months, we've hit speculation season as to who stays, who goes and who's on the outside looking in. One position that does need filling, is that of the London Spitfire's Head Coach. Despite being without a Head Coach since the firing of Lee "Bishop" Beoum-Jun, in the early part of stage two, the team managed to go on to win the 2018 Season. Now with there being plenty of down time to find the right coach, we will take a look into some of their options. RunAway: Korea's Team. Where Can They Go From Here? In 2016 Yoon "Runner" Dae-Hoon was a popular Korean Overwatch streamer who had an ambition of running his own esports team at the professional level, this led to the creation of Overwatch team RunAway who joined Korea's APEX competition from the first season. Alongside his wife Lee "Flowervin" Hyuna, Runner has led RunAway from little known team, to Contenders Korea season two winners and being one of the most loved teams in the entire Overwatch scene. So much so that they could be considered as as Korea's team. It's the start of a whole new journey for the organisation that takes them into the potential future and where they could be when the second season of The Overwatch League begins. With the Overwatch League's off season in full swing, season two of Contenders coming to a close and the Overwatch World Cup starting this weekend. It's the time of year where everyone who's played well over in their respective seasons, will now be linked with pastures new and potentially be ready to step up into the Overwatch League. With teams possibly looking to rebuild and at least six expansion teams coming into the league. Profit of Amber has taken a look at the players he feels will be ready to step up next season.